The U.S Small Business Administration (SBA) was formed in 1953 to counsel, assist, aid and to protect the interests of the small businesses in the USA and to encourage free competition as well as to strengthen and to maintain the overall economy of the country. This was established as an independent agency to the federal government. The SBA has since then grown and prospered and yet the main aim and the mission of this agency remains the same, that is, to make the economy do better since small businesses are critical to the growth of the country and its economy. This provides services throughout the USA, the U.S Virgin Islands, Puerto Rico and Guam. SBA provides small business an array of training opportunities in the form of face to face internet counseling as well as low cost training sessions to entrepreneurs and to small businesses all over the United States. The SBA also provides the small businesses at least 23% in prime contract dollars according to the mandate of small business act – section 15(g). This is established to provide the needed assistance to the small business and to find out the impact of the regulations on the small business owners. 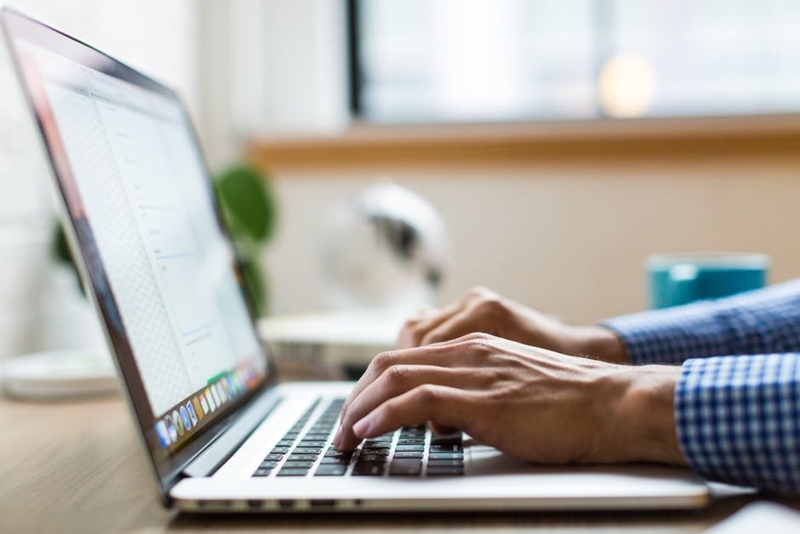 Applying for an SBA loan for a business requires a lot of paperwork however, there are a few websites like GoSBA Loans, which can really help you figure out how to keep the paperwork minimum and help you to match you loan requirement to the relevant SBA lender. In fact, it can help you to pre qualify for even $350,000 in just a few minutes and also helps you to avoid unnecessary SBA forms. Before you move ahead, however, it is advisable to check whether you do have a credit score of at least 680+ or not. The score that are less than 680 generally have a lower chances or loan approval and it is suggested that the user should improve their credit score to 680+ and then apply for the small business loan. Who should complete the form for SBA413? All of the applicants for the SBA 504 for equipment as well as for real estate loan and also for SBA 7(a) general purpose business loan applicants are required to fill out the form of SBA413. In fact, all of the applicants, belonging to different professional categories should fill out their required version of forms. The form for the applicant’s financial position for the SBA 413 is around 3 pages long and the initial page gives the overview of the applicant’s assets and their liabilities and the other pages require further details on the figures that the applicant has provided on the first page. There is a lot of paperwork that needs to be done when you decide to fill out and to submit the form for SBA 413. The whole purpose or the point is to reflect the current position of your assets and your liabilities of the last whole month before you fill out and submit your application. As an example, if you are filling the form by the 9th August 2018, you should have all the relevant data and documents going through the 31 July 2018. The last day of the last full month will be your as off date for which you have provided the information for. Just like in this July 31, 2018 is the as off date. For married people who file joint tax returns, the names of the couple are to be written. This doesn’t apply that the spouse would be providing the guarantee of the loan amount but it just means that the applicant has joint ownership of assets and liabilities. All of the joint assets as well as what the applicant owes should be mentioned on the form, except if there is something like a legal document, that divides particular assets in a certain way. The following documents mentioned below should be gathered when the form is being filled. Any other documents showing income such as disability statements pensions, income or real estate, etc. Other statements such as mortgage statements, credit card, and auto loan documents, etc. Date of expiry: All SBA forms have an expiration date. The date is written on the form on the right side, on top of the form. When the applicant is filling out the form, they should take care that the form is current and not expired. “As of” Date: This is date where all the information that is provided should be based off. It is advised that the applicant should use the previous month’s last day as the “as of” date. For example, if the applicant is filling the form on the September 13th, they should use August 31st as their “as of” date. Name: The name of your spouse should also be mentioned, if you are married and file the tax returns jointly. It does not indicate that the spouse would be the guarantor, but simply means you have join ownership of assets and liabilities. Residence: this is your current residential address. Business Name/Applicant Name: Here you should write the legal name of your business as it is written on the most recent and updated federal business tax return. Business/Residence phone: For the business phone, your direct phone number should be provided and not the secretary’s or a general business number. For the residence phone number, your own cell phone number should be provided. This is to help incase the lender or the SBA wants to ask any further questions regarding the loan application. Savings account: Here, you would be required to mention your total amount of savings in the form of your money market accounts, any current deposits as well as details about your saving account. IRA/Other Retirement Accounts: Here you need to provide the complete valuation of the traditional IRA, Roth IRA, 401(k) account as well as any other retirement accounts. The applicant should also include if there are any retirement account from their previous jobs that they could have forgotten to toll over into their retirement account which is current. Accounts and Notes Receivable: The applicant should include any loan amount that they lent to people, family or friends. This section is not used much but if there is any outstanding amount that you owe someone, it should be included here. Life insurance – cash surrender value only: This is only for those life insurance policies where there is a cash payout incase the policy is cancelled. If you have this policy feature, then it should be mentioned here. This is not applicable to the regular term life insurance policies. Stocks/Bonds: The complete valuation of all the securities that are in the ownership of the applicant and should be mentioned here. Whether they are owned by the applicant or by your spouse or jointly. More details would also be required in the second page of this form under section 3. Read Estate: Mentioned the complete valuation of the commercial or residential property that may be owned by you or your spouse or jointly. More information regarding this would be required on the second page of this form under section 4. Automobiles: It includes present valuation of the possible boats, cars or recreational vehicles that may be owned by the applicant should be mentioned here. Leased vehicles should not be included here but the current value of the vehicles and not the amount that you have paid for them. Miscellaneous Other Property: In this section you may include the complete valuation of all your personal valuable things like jewelry, electronics, artwork, antiques, etc. It is suggested to give a realistic as well as an accurate estimate so that the value of your belongings is not inflated. So the value of the ownership stake in that business would be $250,000 which you would write down in SBA Form 413. Total Assets: In this part, all you need to do is to find the total sum of all your assets. Accounts payable: The services and the products which are bought on a credit on an ongoing basis are mentioned in this section. This is not a commonly used section and does not include any personal lines of credit or the applicant’s credit card. 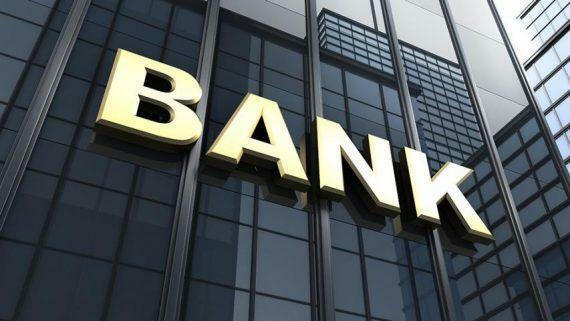 Notes owned to banks, etc: It should be the complete balance of the personal loans; personal lines of credit as well as the credit cards should be included in this section. Getting a credit report is a good idea so that no details are missed. Installment Account (Auto): This includes the total of the vehicle loans and leases that you owe that includes boats, cars and airplanes. The total outstanding balance as well as the total monthly payments should be included. If there is more than one leased vehicle, then the total monthly payment should be mentioned. Other installment account: Any other loans that are payable for more than one year should be included in this section such as any student loans or personal or installment loans. The total balance should be put in the total monthly payment for the loans. Loans on Life Insurance: If the applicant has taken out any loans against their whole life insurance policy that should be included in this section. This does not apply to term life insurance. Mortgages on real estate: The total amount that you owe should be mentioned here for your personal mortgages. Only the remaining or the outstanding amount rather than the original amount of the mortgage should be mentioned here. Unpaid taxes: Any other taxes should be included here such as unpaid real estate, incomes, school or others. Other liabilities: Any other liabilities which you have not mentioned in the above sections should be mentioned here. Total Liabilities: The complete valuation of all your liabilities should be added here. Net worth: Here, your total net worth should be mentioned which can be calculated by subtracting total liabilities from your total assets. Total: This amount can be arrived by adding your total liabilities with your total net worth. Salary: This includes all the income in the form of wages that are applicable to you and to your spouse. Only the amount that is reported on the W2 or 1099 tax forms. Net investment income: The income earned on dividends as well as the interest that is earned on stocks and bonds. Real Estate Income: the rental income that you earn from properties after expenses are accounted for is the annual net income that should be taken into account. Other income: This is the income that is received on regular basis which can include pension, child support, or any other similar income. As Endorser/Co-Maker: This includes the total outstanding debt that you have consigned on loans. Legal claims and judgments: This includes any of the claims which may be associated with legal claims or judgments. Provision for federal income tax: This should include any money that you have put aside in order to pay for the expected federal income taxes. Other special debt: All of the other debts should be included in this section. This section deals with all of your details related to the debt that you have. This includes personal loans, credit cards as well as student loans. If there is not enough space then additional sheets of paper can be attached with the form and personal information and details should be written including the “as of” date as well as SBA Form 413 section 2 on the left hand side on the top corner. Name and Address of Note holders: In this section the applicant needs to list down the names and the addresses of all the banks or financial institutions where they have borrowed from. There is limited space on the form, so abbreviations should be used. If the applicant has taken multiple credit cards or loans from the same bank then they can list the last four digits of the account number so that it can be tallied with the credit report. Original Balance: This is the amount when the account was opened. $0 should be used for credit cards and for any other loans; the initial amount of the loan should be entered. Current Balance: The total amount that is owned currently should be mentioned here. For credit cards $0 should be written if the applicant pays their credit card balance in full every month. Frequency: This is the schedule of the payment that is generally paid on a monthly basis. How Secured / Endorsed – Type of Collateral: It should be mentioned here about your loans whether they are secured or unsecured. Credit cards are usually unsecured and for secured loans you should mention how they are secured, for example by describing the object or the real estate which you have used as collateral. This is the section where all of your & your spouse’s marketable securities are to be listed. There is only enough space for four but additional sheets can be added. Number of shares: The total number that is owned by the applicant. Name of security: You have to mention the name. Cost: the initial purchase price should be written. Market value quotation/exchange: the value of the security should be mentioned on the “as of date”. Total value: The number of shares that you own should be multiplied with the market value. The information mentioned here should be similar to the one mentioned in the page 1 under the assets, stocks and bonds section. This section requires all information and details regarding the properties that you own. All of the properties where you report your personal taxes should be mentioned here. Your primary residence can be property-A and section B and C can be for additional properties. If the applicant has ownership for more than 3 properties then they should attach a schedule of real estate which is able to identify all of the information for owned properties. Additional sheets can be attached which should include the applicant’s name and it should mention SBA form 413-section 4. Type of property: It should be mentioned what is the type of property such as undeveloped lot or primary residence or investment property, etc. Address: The same address which you use on the personal tax return should be mentioned here for the property. Date of purchase: The date which is mentioned on the mortgage bill of sale should be written here. Original cost: The purchase price should be mentioned here. Present market value: This refers to the current appraised value of the property if it was sold today and this can be obtained through a broker. Name and address of mortgage holder: The name as well as the address of the bank which the applicant owes money to should be mentioned here. If there is more than one mortgage, then the last four digits of your account number should be mentioned as well. Amount of Payment per Month/Year: The mortgage payment amount that you pay monthly or yearly should be mentioned here. Status of mortgage: You can mention here the status such as foreclosure or current or paid in full. This section deals with any other personal property belonging to the applicant which has some significant value such as jewelry, electronics, recreational vehicles, cars, retirement accounts, antiques or art work. The applicant should give as much information as possible such as the car model and the year. If the applicant has given their asset as collateral somewhere, then they should mention clearly the liens against them, the amount of the lien as well as the payment terms and conditions and frequency. You can mention here the total value of your stake in a business as well. 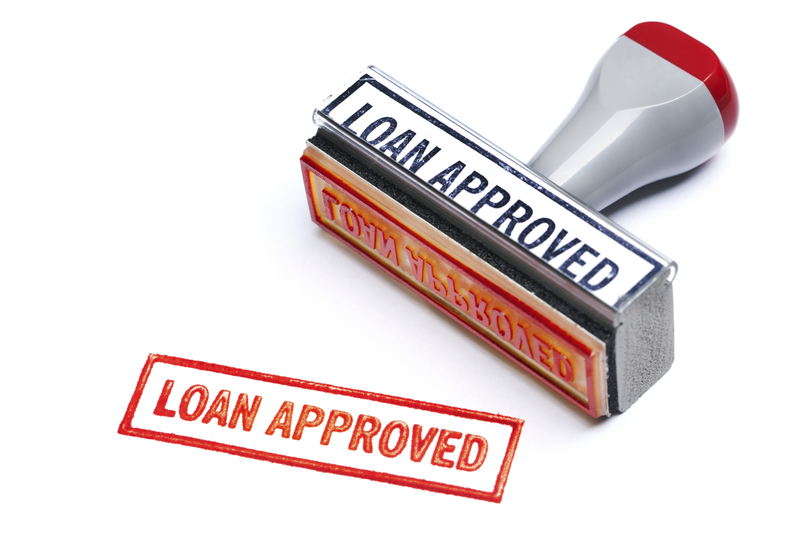 No documentation regarding the business is needed right away however the applicant should be prepared to arrange it if the loan provider asks for it. You cannot be eligible for the SBA loan if you owe taxes to the federal government and till that debt is not resolved, your loan cannot be approved. All of the tax debts no matter what level they are at should be disclosed and documented in this section. If the applicant however is unsure about what tax obligations you have then it can really have a negative impact on the chances of the loan being approved. Debts to a foreign government that may be unpaid should be disclosed here. Debts that come from private agreements which you could have made with somebody without any proper documentation. Outstanding lawsuits should be mentioned, if you are in the process of being sued by somebody. It is better not to miss out on any information as the loan provider will end up finding out about them and they may think you are trying to hide that information and this will make the chances of your loan approval narrow. You might have mentioned about your life insurance policy in the previous sections and included the cash benefit but you should also include all the life insurance on your own life that you currently have. This should include life insurance policies such as whole life, variable life insurance etc. The face value or the death benefit of the policy which would be provided to the beneficiaries should also be mentioned in this section as well as the surrender value. The names of the policy beneficiaries should also be mentioned as well as the complete details about the insurance company. 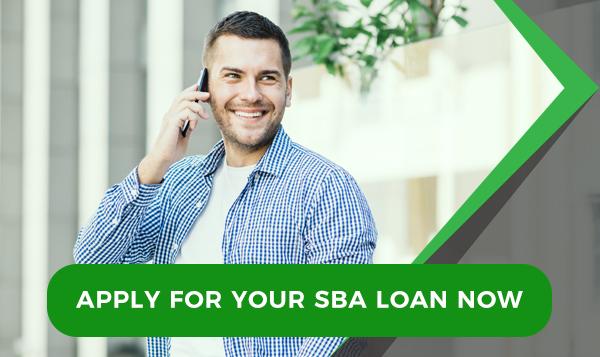 After the completion of this step number 8, you have completed your SBA form 413 and you can now move forward to submit the SBA loan application. Once the applicant is done with filling out the SBA form 413 they need to sign off on the last page of the form and print it out and finally, put it together in a file with all of the relevant supporting documents that are required in order to verify the information and the details that are being provided by the applicant on the form. It is important to know, that you should not provide any information on the form that cannot be back up with claims. It is quite likely that the SBA would request you to provide the relevant document to verify your claims. It will speed up the process of your loan application if you have already assembled all your documents in place. It is advisable to provide photo copies of your documents rather than the original copies. However, if you do not want to go through the whole process of the tedious paper work and the filling out of the form, since the form needs to be filled correctly, truthfully and accurately. Failure to fill the form this way, can actually reduce the chances of getting your loan approved. As such, there are brokers who are willing to provide you with such services where they can get your loan approved by helping and guiding you with relevant steps and information regarding this SBA loan process.